All companies and organizations typically define their mission, vision, & core values in a way that sets the direction of the company and its objectives. 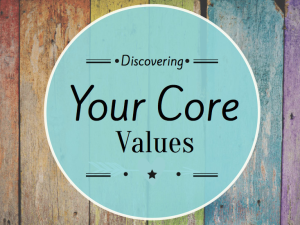 You too can benefit from this same tool by discovering your core values, as they can be a tool to help you in moving forward more effectively in your life. Your core values can be represented by a series of words or phrases that define who you are and what you stand for. They are the internal navigation system for your life and the filter through which you process all of your decisions. They are the values you would fight for and the attributes you would hope that others say about you in your absence or after your death. In the most basic sense, core values are the characteristics, traits and qualities in which you place a high value. They form the foundation on which you conduct yourself each day. They shape your personality and distinguish you from everyone else. I keep a document titled “Jessica McCormick’s Brand”. This document clearly articulates my vision, mission, purpose, core values, and other personal characteristics that describe who I am and what I like. By defining these things, along with my personal and professional goals, I know what I stand for, what I want, where I want to take my life, and how I want to be viewed by the world. As a result, I am able to make wise choices quickly. I will lead you through 4 simple steps in this worksheet, which will help you clarify what your values are. To download the free workbook mentioned in the video please click here. 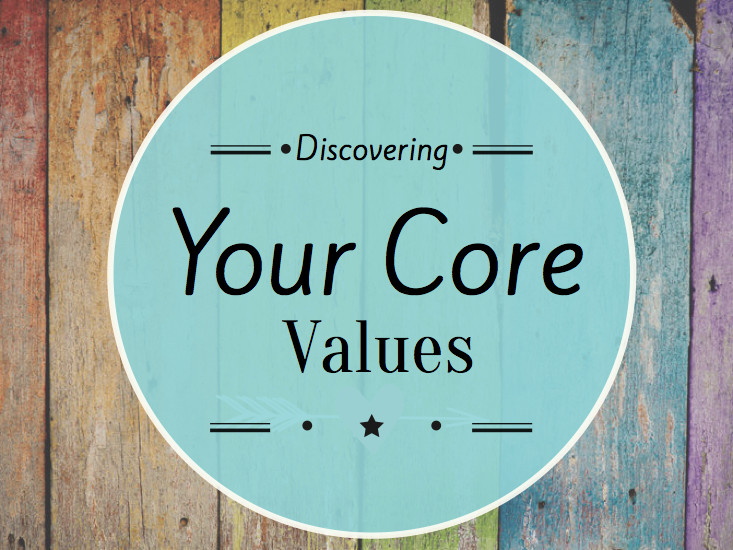 I hope you enjoyed this exercise and were able to determine your top 5 core values. I’d love to hear back from you with any comments or feedback and as always please contact me if you have any questions.